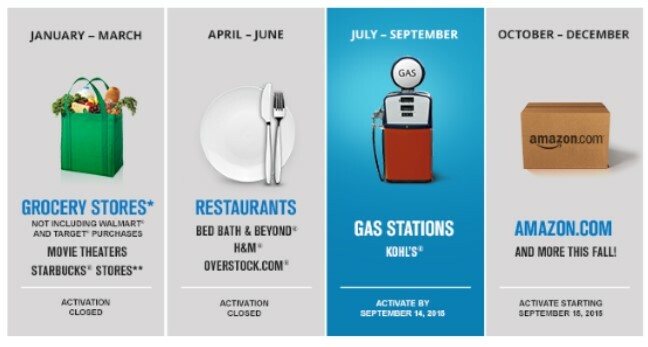 While we’re still wrapping up spending for Q2 categories that include restaurants, you can now register your Chase Freedom card for Q3 bonus categories which include gas stations and Kohl’s department store. When using your Freedom card in bonus categories you’ll receive 5 Ultimate Reward points per dollar spent on up to $1500 in combined purchases. Ulitmate Reward points can be redeemed for 1 cent each or used like cash to redeem for travel through the Ultimate Rewards shopping portal. 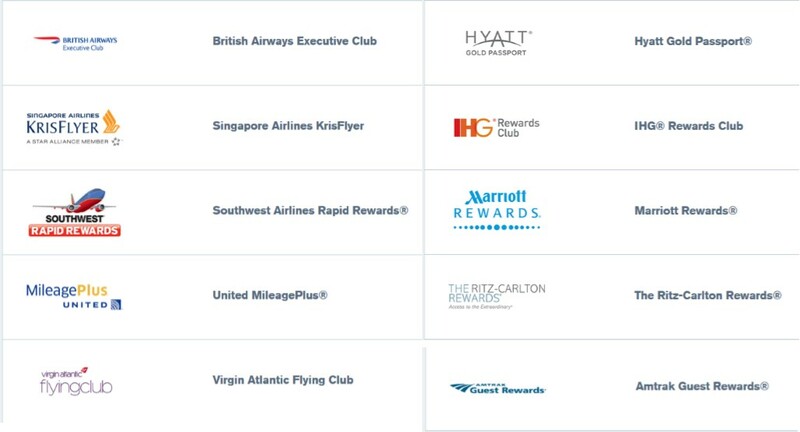 But if you also have a Sapphire Preferred personal card or one of the Ink business cards, all of which carry an annual fee, you can transfer your Ultimate Rewards point to one of several frequent flyer or hotel programs. When Ultimate Rewards are used in this way, it’s possible to get a lot more value than just 1 cent per point. 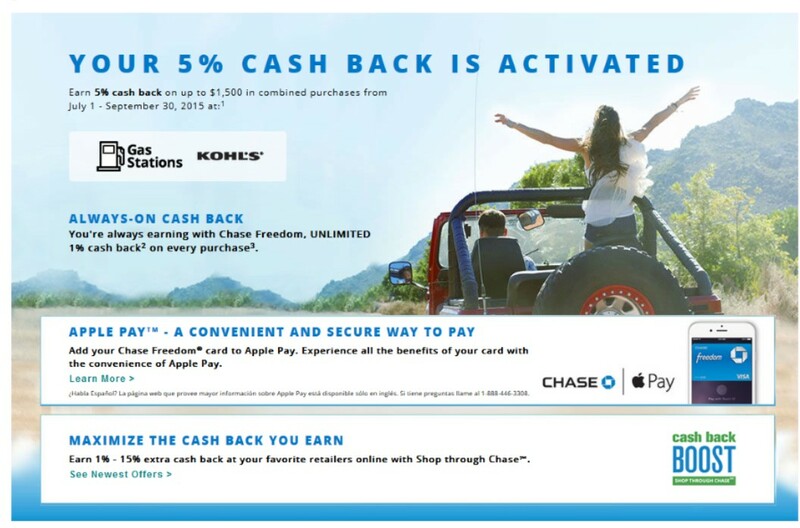 To activate your bonus, look for the email from Chase. Just click on the link and you should see this activation screen. You must activate your account by September 14 to qualify for bonuses for Q3.